He is a mighty savior. He will take delight in you with gladness. Some days it’s hard to wrap my mind around God’s undying love for me. And that only happens when you call on His name… When you turn your eyes to His beauty and love… to his goodness and grace. 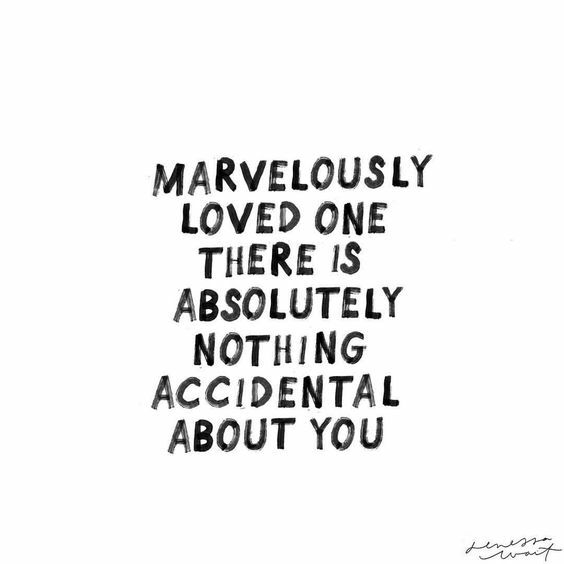 Nothing about you is accidental… absolutely nothing. You are His and He is yours.